I’m really pleased to be joined by Kate Blackadder today. Kate’s latest novel is Stella’s Christmas Kiss which was published by Black and White Publishing as an e-book in November 2016. I read and reviewed it a couple of weeks ago and thought it was a lovely book. You can read my review here and order a copy online here. 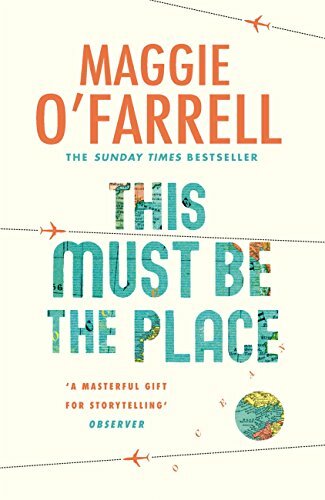 It’s quite a short book so ideal to fit in at this busy time and it’s currently only 99p for Kindle. Thanks for joining me today Kate. First of all, would you tell me a little about yourself? I was brought up in the Scottish Highlands but now live in Edinburgh with a view of the Castle. I work part-time for a museum publisher. When I’m not writing I read (commercial and literary fiction/crime/social history/travel – especially if it’s about China which I’ve visited) and I like meeting friends for coffee, baking and going to the cinema. I was the child with her nose permanently glued to a book – we lived very rurally and didn’t have TV until I was 15 so the world came to me in the form of stories. So I’ve always loved words and I dabbled in writing from an early age – when I was ten I filled a jotter with the titles of books for girls that I planned to write, each with a blurb (although I didn’t know that word then of course) and a character list. Like a publisher’s catalogue, except none of them existed then and still don’t … Later there were poems – angsty teenage stuff as you do, and more jolly ones for family events. But about twelve years ago I decided to take it up seriously and try to get into print. I joined a local creative writing class and Edinburgh Writers’ Club [http://www.edinburghwritersclub.org.uk/ ] . Fifty short stories, three magazine serials and one novel later I still go to both of these – meeting up with others who love to write and talk about writing (in all genres) is such an inspiration. You never stop learning. My first short story was published in Yours Fiction Special in 2005 and then, after some rejections, I had acceptances from The People’s Friend and Woman’s Weekly which was thrilling. If you belong to one of the many writers’ clubs in Scotland (which are open to both published and unpublished writers) you are automatically a member of the Scottish Association of Writers (SAW). SAW has an annual conference with speakers and competitions. In 2008 there was a competition for the first instalment of a serial for The People’s Friend and I won it. The prize was publication in the magazine – but first the PF wanted a very detailed synopsis for the rest of the serial. Not expecting to win I hadn’t thought beyond the first instalment … It took me weeks but eventually I produced an A4 page for each of the other six instalments, broken down into ‘chapters’ as they call them, or scenes. It was a great lesson in planning. 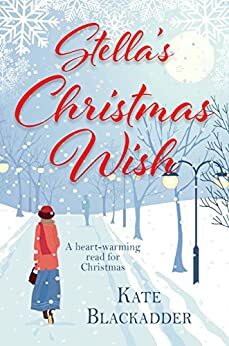 The SAW conference played a part in my novel too, as the first 10,000 words of Stella’s Christmas Wish won the Romantic Novel Award a couple of years ago. The competition was judged by Rosemary Gemmell, author of the best-selling The Highland Lass, so that was great encouragement to keep going with it. Stella’s Christmas Wish – Christmas romance meets long-lost families. Dipping in and out of social media and going out for dinner in the evening. I’m very good at starting – the 140 first paragraphs on my computer are testament to that … but that’s the easy bit. I will always want to write short stories – I really love the form. At one point in my working life I abridged novels and short stories for the radio and it taught me so much about what you can leave out while keeping the story and the writing voice intact. So with novels I have to remind myself, to start with anyway, that I should be adding words not taking them away! I have a couple of novels-in-progress, one further on than the other. Set on the Isle of Skye and Israel, artist and crofter Rachel tries to come to terms with a family tragedy. Great sense of place – and descriptions of food! I was sucked into the characters’ lives, wanted to find out what happened to them but never wanted the book to end. I do like a Regency novel – this one is set in Edinburgh; a reverse Beauty and the Beast story, very atmospheric. In early December 2016 I’m reading Mateship with Birds by Carrie Tiffany. It’s set in Australia in the 1950s. I’m reading it mostly for pleasure and because I enjoyed her previous book Everyman’s Rules for Scientific Living, but also as background reading for one of my own writing projects. 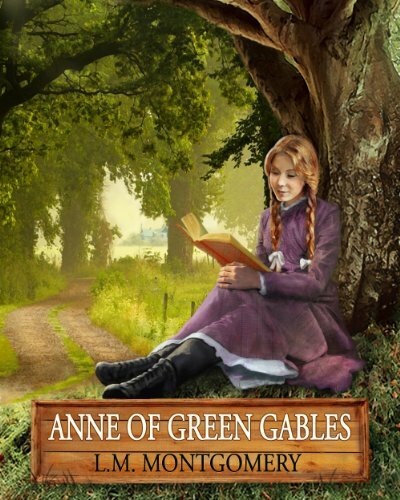 I’d have to risk the sharks and start swimming if I ran out of reading material so I hope I’d have the Bible and the Complete Works of Shakespeare as well – but for sheer comfort I’d take my much-read copy of Anne of Green Gables. Crow Lake by Mary Lawson. 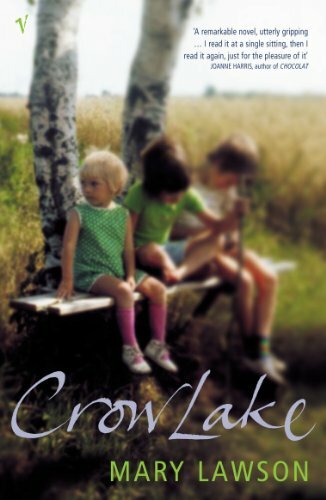 Set in rural Ontario during the Depression it’s about four children trying to stay together after their parents are killed in an accident. There is romance in it but the principal relationship is between the narrator, Kate, and her brother Luke. I don’t think the sibling relationship is explored enough in books/films. As the story is told in flashbacks you see Kate and Luke at different ages but for their grown-up manifestations I’d cast Amy Adams and Domhnall Gleeson. I’d probably give you a different answer another time but at the moment I’d be Claudette in Maggie O’Farrell’s This Must be the Place. She’s a reclusive ex-film star, the sort of woman who looks glamorous in an old raincoat, and she’s also very practical and resourceful. Her husband, Daniel, is a bit of nightmare in some ways but he’s interesting and attractive and his heart’s in the right place. Than you for your questions, Joanne. I enjoyed answering them. Thought you’d be pleased to see that! Lovely interview and thanks for the mention, Kate! Stella’s Christmas Wish is a very heart-warming story. Writers make such a lovely community.